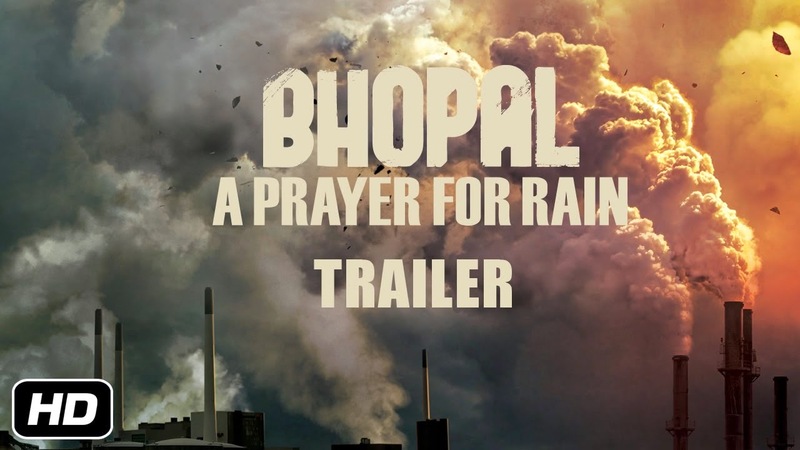 This is a fictionalized docudrama about the 1984 Bhopal industrial accident, following a range of characters in and around a Union Carbide pesticide plant in the days leading up to a chemical gas leak that kills thousands. The best aspect of the film is its fair-mindedness, asking viewers to consider characters and decisions that would typically be portrayed a lot less sympathetically: the consequences-averse CEO who built the factory up from nothing and really does want the region to prosper, the frighteningly underqualified rickshaw driver turned safety engineer who can’t say no to a job that would put food on his family’s table and provide his daughter’s dowry and an unselfconsciously manipulative – but in a charming way – journalist who has cried wolf too many times to stir up serious concern. But while the characters are often interesting individually, they fail to mesh, in part because the casting is so scattershot: Martin Sheen in full-on corporate American mode, teen TV-star Mischa Barton as a fashion reporter who contributes little to the narratives, Kal Penn alternatively glib and serious, Indian comedian Rajpal Yadav in a questionable dramatic role, some evil British dude acting generally callous and colonial, etc. Ultimately the film is competent and admirable, and at its best provokes both sobering thought and strong emotions, but it doesn’t particularly distinguish itself.